technicality, transversality, safety and sustainable development. As Caterpillar’s exclusive dealer in France, Eneria benefits from recognised quality throughout the world of Caterpillar engines. Technicality is at the heart of our activity with on-board technologies (mechanical, electronic, electric). It is just one combination amongst Caterpillar’s range of research and development, of its know-how and the proactivity of its engineers. We, therefore, provide our clients with turnkey solutions for globally renowned products. Transversality has characterised our relationship with Caterpillar for 80 years. It slumps in exchanges with our different correspondents and is enforced in our organisation. 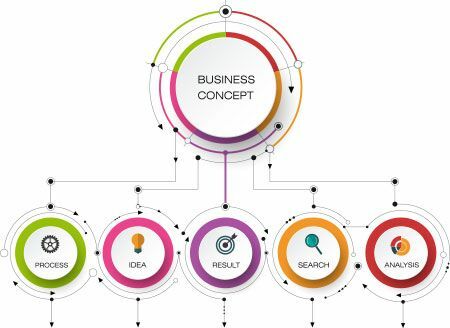 Our team spirit mission, team work and sharing experiences to continue our development, enrich the competences of our teams and accompany our clients to the best of our abilities. 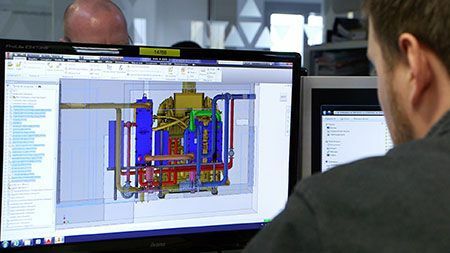 Within the scope of our missions, our teams go to sites with a range of profiles and on which a range of activities are carried out: power generators and converters, cogeneration plants, industrial engines in quarries, locomotives, marine engines, petrochemical sites or even offshore platforms. As many risks as situations are encountered. For this reason, health and safety in the workplace is a priority for the company. Ensuring the health and safety of all employees and all other collaborators is a major and ongoing goal. At the heart of this organisation, management and all employees are committed to implementing and complying with the applicable legislative and regulatory requirements regarding health and safety in the workplace. All the measures taken are part of an ongoing improvement in the prevention and safety culture level in the company. ENERIA has developed, and maintains, a policy of prevention and control of risks through an ISO 9001 certified management system developed in accordance with the principles of OHSAS 18,001. A policy is implemented within the company to reinforce commitment in all activities and at all managerial levels. Eneria is committed to an environmental protection and sustainable development approach for all its interested parties. These concrete, and efficient, actions are also implemented to observe this commitment. As CATERPILLAR’s dealer in France, ENERIA increasingly provides diesel engines equipped with ACERT (Advanced Combustion Emission Reduction Technology) technology. This technology enables, in particular, a substantial reduction in NOx emissions, sound levels, odours and smoke, whilst enabling fuel saving. There is increased productivity, whilst reducing the ecological impact of our clients’ activities. 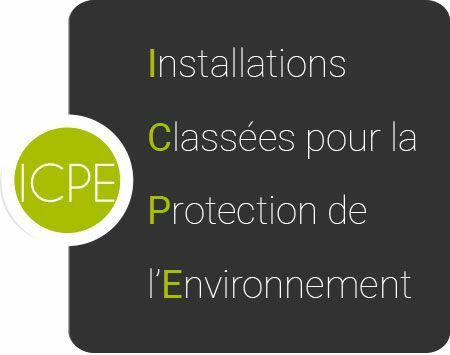 Our registered offices in Montlhéry have three facilities designated to environmental protection (ICPE). All the provisions are implemented to meet the requirements that frame these activities.